There's nothing better than having that warm cosy feeling, and it's more than needed on those cold days when you're out and about. 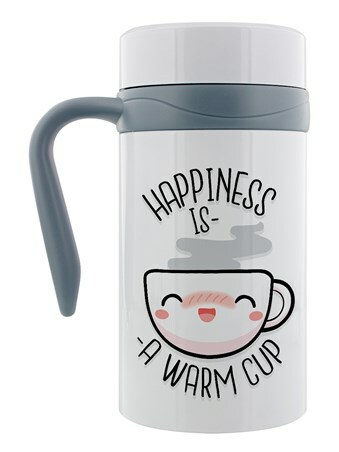 If that's what happiness is to you, this little thermal pal is bound to appeal. 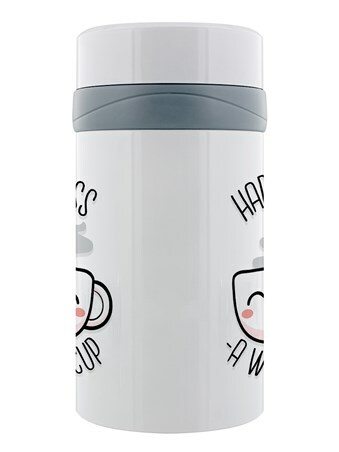 A steaming cup of joy, the adorable design is the cutest reflection of what's waiting for you inside this mug. 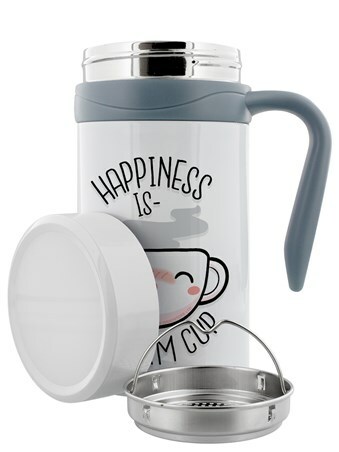 High quality, framed Warm Smile, Happiness Is A Warm Cup travel mug with a bespoke frame by our custom framing service. 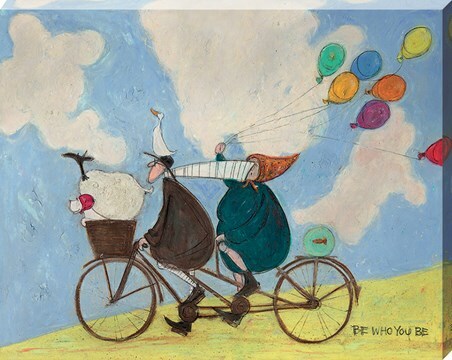 Why Laminate Your Travel Mug?